Retreat with us at Greenbriar Retreat Center. We can arrive after 2 pm on Thursday, July 4, and must depart by 1 pm on Sunday, July 7. If you would like to attend Friday - Sunday only, the cost is $250 and you must call or come into the shop to enroll. 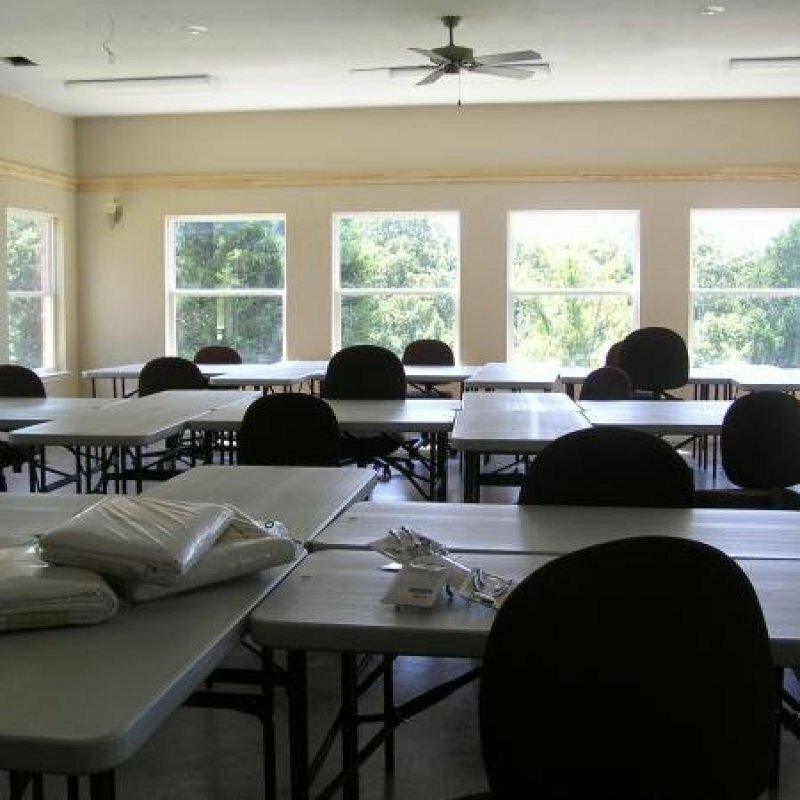 Seize the opportunity to have uninterrupted sewing time at one of the best retreat facilities in the North Texas areas!